I love the mod, but I have one problem. I would like to use the WoWFOVFix.exe to automatically set the correct FOV in TBC, but that cannot run the WoWME.exe (I renamed it to WoW.exe, but it complains that it's not the correct one). Is there any solution for this mod to work with the FOV fix exe, or to work with the original exe? There are already FoV patched WoW.exe files on ownedcore, I used them without any problem with wowme. I'm trying to get the WoD character models working and when i insert it into my data folder they load but there eyes are all missing and the faces are really distorted. The client I downloaded has patches patch,patch-2,patch-3 and patch-w. I've tried removing some or all of those in different order and it all results in the same glitch. Some help would be appreciated. Patch-W is Warmane's WoD model patch - if you have both mods installed, they are conflicting. If I remember correctly they have another patch-W in the data/enUS folder, so that could cause glitches too. It's called patch-enUS-w.mpq I think. Delete that too and this mod will work. Or if you want to make sure everything works, go to Warmane's site and download the 'Wrath of the Lich King (old)' client. I have a proposal. 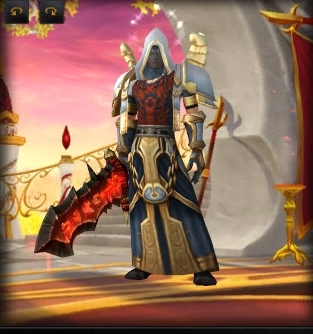 I have a Multi Race Patch (worgen, pandaren, goblin, tuskar, etc), with Broken WOD characters and NPC (Classic errors like the Jaw not working, etc). Would you fuse both works, and I could provide the files for both, patch, dbc, and core changes so everyone can have this? A clean multirace patch with WOD characters and NPCs? Hey, I am the guy who posted the Goblin patch, its cool to see it integrated here. In what order should I load this + the goblins + finsternis´ creature models? Ok, I got it working but it seems like male nightelve NPCs (not player characters) have the femal model with the male skin wrongly mapped to it. 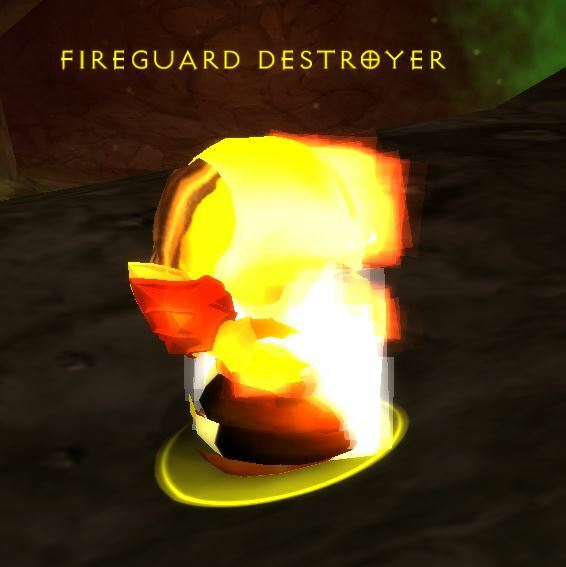 I also noticed this patch breaks certain models from the finsternis creature patch, like the fire elemental. The databases have to get merged together for it to work perfectly. Thanks! I tried this and everything's working so far! Using Leeviathan's WoD Character Models being compatible with Finsters Patch-F. Using just those two gives new Player+NPC+Mounts+Creature models. (YES the whole f*cking package!!) Plus I haven't seen any bugs for now.